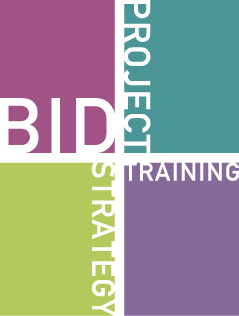 Cross-sector bid specialists Foster Brandt help with strategy, tools, management, writing, review, critical friend and tailored training for tenders, proposals, grants and bid-led projects. © Foster Brandt, 2018 Website by Caramel Design. Foster Brandt Ltd, Office F7a, Lynch Lane Offices, Weymouth, Dorset, England, DT4 9DW. Registered in England no. 6635443.